PressLogic, a Hong Kong-based social media content and data analytics startup, announced today that it has raised a $10 million Series A+ round from Meitu, developer of the popular Chinese selfie app. PressLogic will use the funds to launch its new lifestyle brand GirlStyle and enter e-commerce with its proprietary algorithms, which predict what topics will trend on social media among specific groups. The new round brings PressLogic’s total raised to $15 million. Meitu first acquired a minority stake in PressLogic last year. After launching a data-analytics service for social media managers called MediaLens in 2016, founders Ryan Cheung and Edward Chow began creating social media publishing and marketing brands in order to show potential clients how their technology could boost audience engagement. 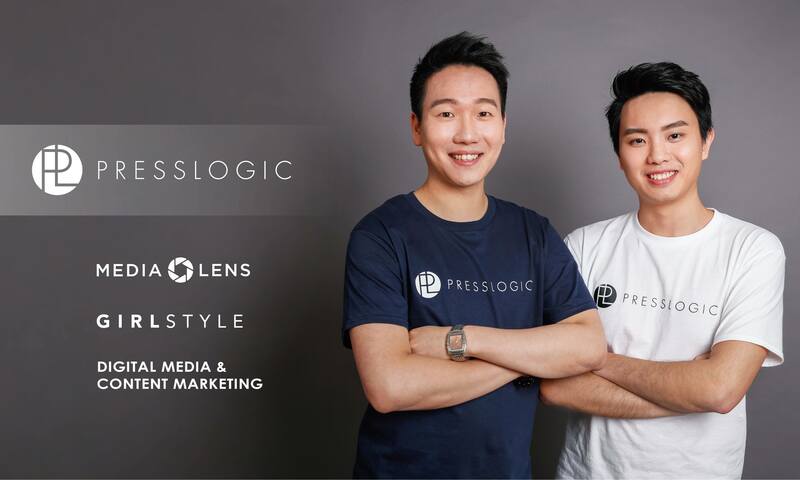 PressLogic, their social media publishing platform, now claims a total of 8 million Facebook and Instagram followers and over 700 million monthly content impressions across its social media profiles and websites, with about 75 percent of its visitors aged 18 to 34. MediaLens still serves as PressLogic’s core technology, underpinning its content brands, as well as the insights it provides to partners in order to increase their social media engagement and return on investment. CEO Cheung (Chow serves as PressLogic’s CTO) told TechCrunch that MediaLens “creates a pipeline from data sourcing to content suggestion to optimization” and has an edge against its competitors because it is able to make more granular suggestions about what content is likely to be popular among specific groups based on trending topics. With its new round of funding, PressLogic will launch GirlStyle, a lifestyle and fashion-based social network targeted to young women, as an app and website in Hong Kong, Taiwan, Singapore, India, Korea, and Malaysia by the end of this year. In terms of e-commerce, CEO Cheung (Chow serves as PressLogic’s CTO) says the company will start by focusing on skincare and cosmetics by leveraging data from its online traffic and readers. PressLogic hasn’t revealed if Meitu’s photo imaging technology will be integrated into its platform, but Cheung says it would like to extend MediaLens’ analytics to images, too, since data from photos and videos shared on social media is potentially valuable, but still difficult to transform into the kind of insights that help predict what content will go viral next. Next articleThe cost of energy storage has stalled adoption of renewable power. Energy Vault has a solution.